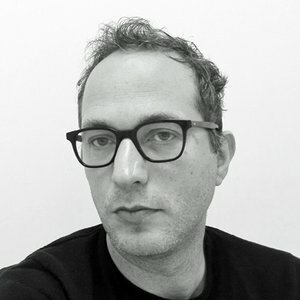 Over the course of his career Alex Breuer has worked across a broad range of Editorial brands both in print and digital formats. These include, The Times, The Financial Times, Esquire and Men's Health. His work has been recognised by The PPA, SND and the SPD.